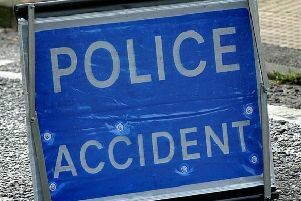 Police are appealing for witnesses of a Bognor Regis collision between a car and pedestrian to come forward. A VW Touran collided with a woman in her 40s in Bronze Close, Bognor Regis, around 7.45am on Friday (September 7). Police said the woman suffered serious, but not life-threatening or changing, injuries and was taken to hospital. Officers would like to speak to the driver of a blue minibus who stopped at the scene. If you are the driver of the blue minibus who stopped at the time of the collision or if you witnessed what happened, call 101 quoting 241 of 07/09.